The new generation BMW Z4 will make its public debut at Pebble Beach with its global debut scheduled for at the Paris Motor Show later this year. 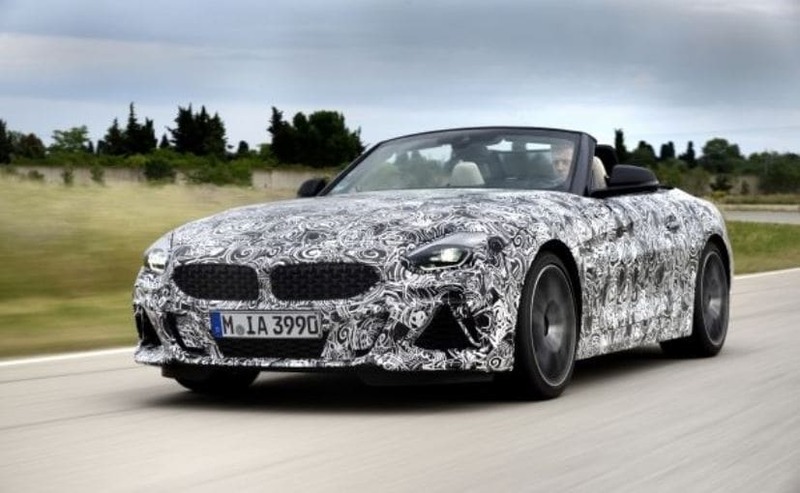 The German carmaker BMW has been working on the new generation BMW Z4 for quite some time now and the frequent spy shots are a proof of that. The new generation BMW Z4 is bound to come to the markets next year, however, we now know when the Bavarian manufacturers plan on showcasing it. 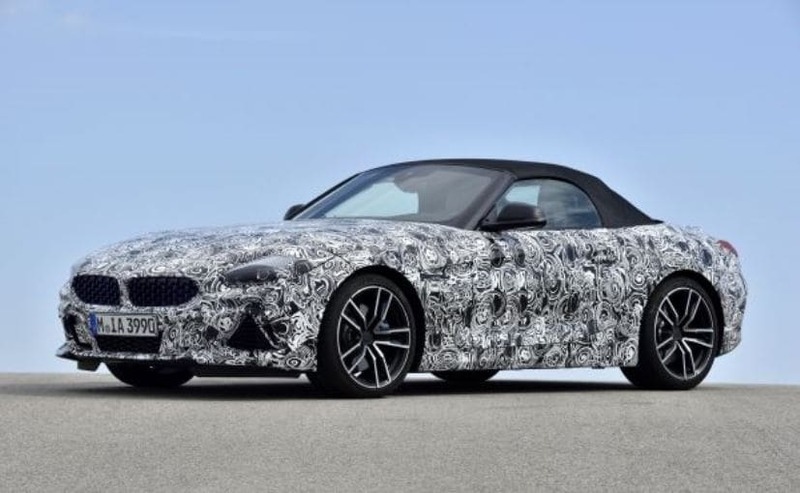 Recent reports suggest that the new generation BMW Z4 will make its public debut at Pebble Beach with its global debut scheduled for at the Paris Motor Show later this year. 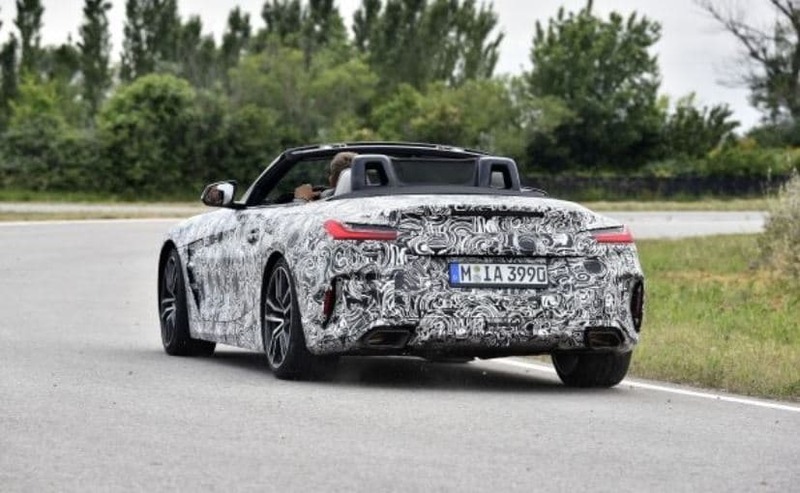 In the new set of spy shot images, the new generation BMW Z4 prototype is in the final stages of its testing and very soon we will see the sportscar in flesh. However, the prototype that was snapped was of the top-of-the-line variant, the BMW Z4 M40i and will be powered by an in-line 6-cylinder engine. According to the folks at BMW, the engineers are working on perfecting the driving dynamics of the new generation Z4, which they claim will be the distinguishing factor in the new sportscar. Apart from the fine-tuned suspension and the engine, the new BMW Z4 M40i also gets electronically controlled dampers, a newly developed front axle, M Light alloy wheels, M Sport brakes and an electronically controlled lock for the back axle. Moreover, the new generation BMW Z4 also shares its platform with the new Toyota Supra, which will also make its debut very soon. The new generation BMW Z4 will come with two engine options with a possible hybrid powertrain at a later stage. The 3.0-litre six-cylinder engine will be able to churn out a total power of 350 bhp and peak torque of 500NM. The entry level variant of the Z4 will mmost likely feature a 2.0-litre pot.